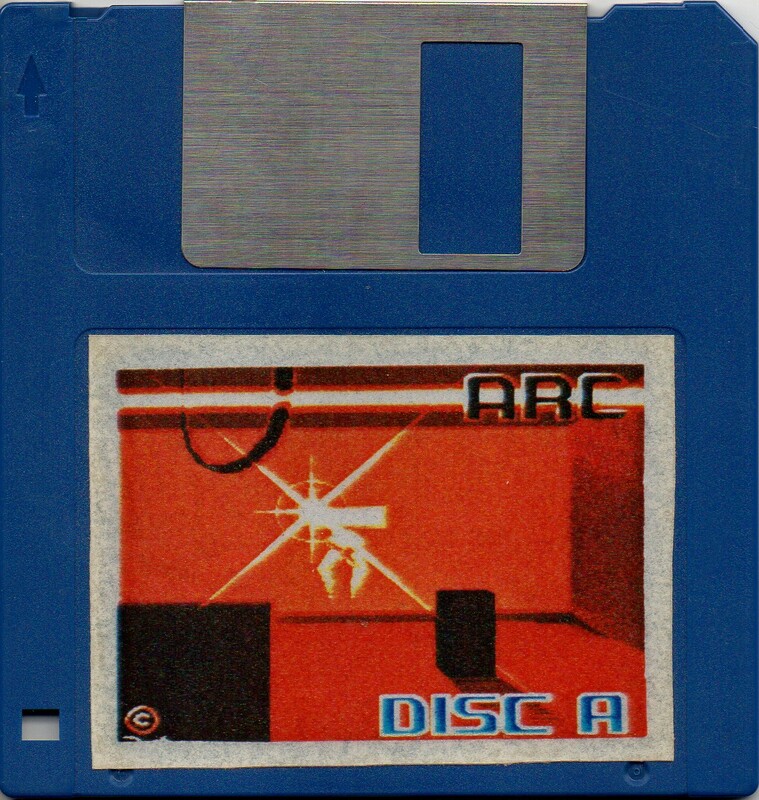 i'm looking for the 2 Disk's that are needed to play the game Arc from Parallax . > play the game Arc from Parallax . I'm Still looking so that i can test the game cartrdidge that i own . A somewhat belated reply. We cannot help you with disk images. But if you have the cartridge, why don't you contact the original developer and ask if he can help? Hi thanks for the reply , meanwhile i have found the disks i had already contact with Cas Cremers but without any succes . I bought a few months ago a cartridge with the original 2 disks .